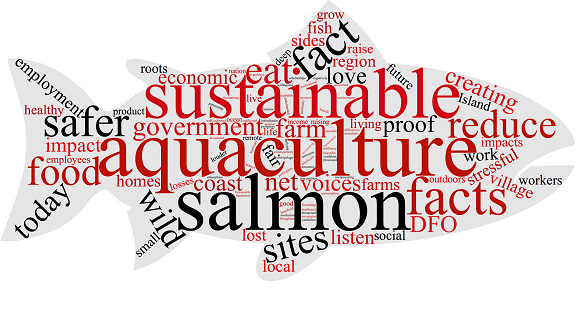 Gain a better understanding of how you can help us protect wild salmon! When you join the movement, we’ll send you great informative content such as videos, articles and links – so you can get a real understanding of how you can make a difference for saving wild fish! *No SPAM! We will send you only quality, relevant information. We take your privacy very seriously and will never share or sell your details. You may unsubscribe at any time by following the provided links in the emails you receive from us.